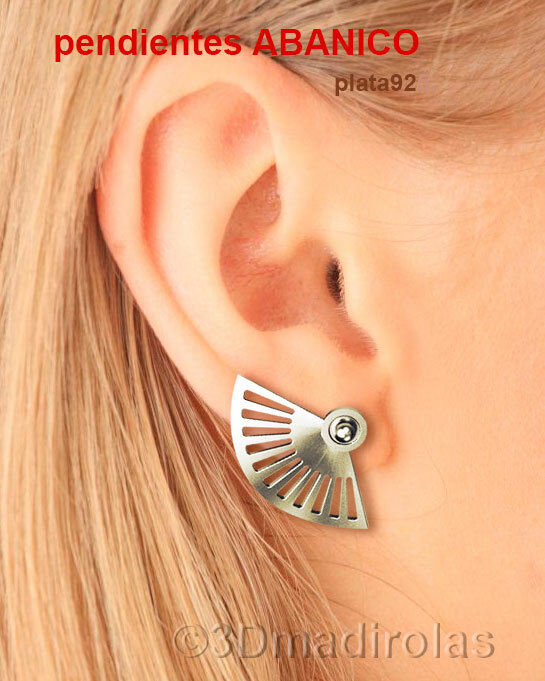 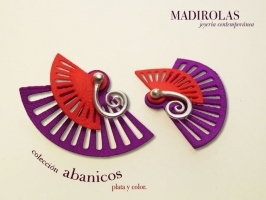 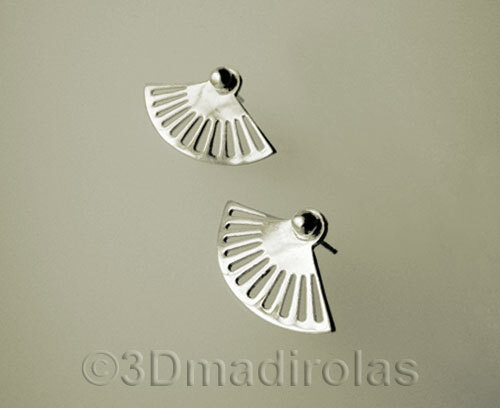 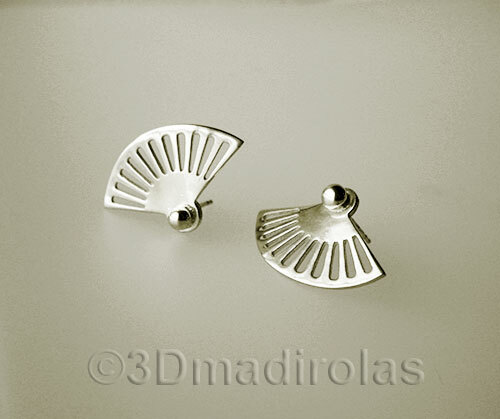 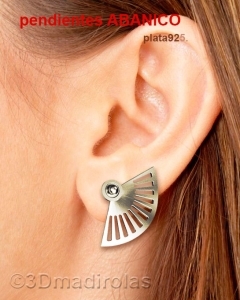 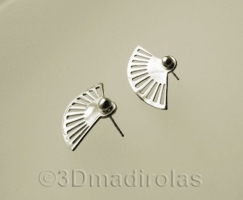 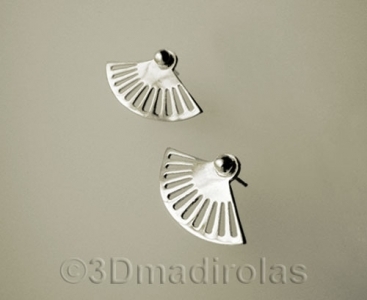 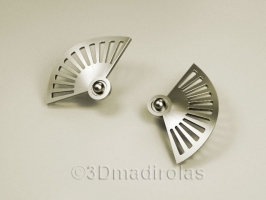 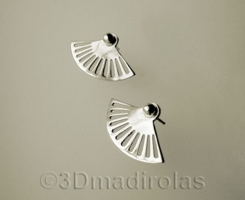 Modern and original silver earrings. 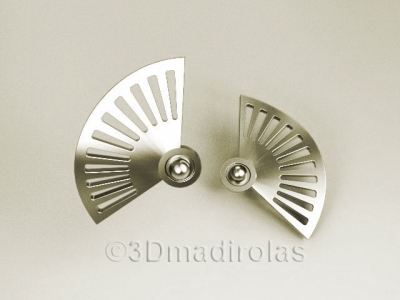 It´s made out of sterling silver 925. 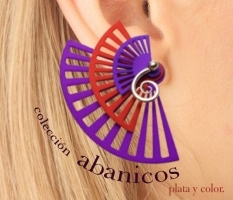 Sterling silver and color earring.